There’s a story behind the aging, two-story building near the southern edge of Leesburg’s Union Cemetery. The school system has used it for storage since the late ’50s, but for 75 years, it was a centerpiece of education for Loudoun County’s black students. Guthrie Ashton, now 77, attended elementary school there. He walked to class each day from his home on the south end of town, near where Food Lion is today. “It was a hike. The school was across town from where most blacks lived,” he said. Stories like Ashton’s, and those of so many others who spent their formative years at that school, may get new life. The Douglass Alumni Association and the Loudoun Freedom Center have plans to either lease or purchase the historic structure, plus a second brick building next door, and turn it into a living museum. The Douglass Alumni Association includes many men and women, now in their 70s and 80s, who attended the school on Union Street when it was known as the Leesburg Training School, Leesburg Colored School, and later as Douglass Elementary School. The building served as a school until 1958, when Frederick Douglass Elementary School opened on Sycolin Road. The Loudoun Freedom Center is working alongside those alumni to eventually move into the Union Street school. The move would be in line with the nonprofit’s mission to restore and preserve sites that were important to Loudoun’s black residents. The Loudoun County School Board is taking the first steps to set that plan into motion. At its meeting Tuesday, it is expected to unanimously approve on its consent agenda spending $3,500 to have the property at 20 Union St. surveyed. The next step would involve a potential rezoning application through the Town of Leesburg. A few School Board members last week spoke in support of returning the building back to the African American community. 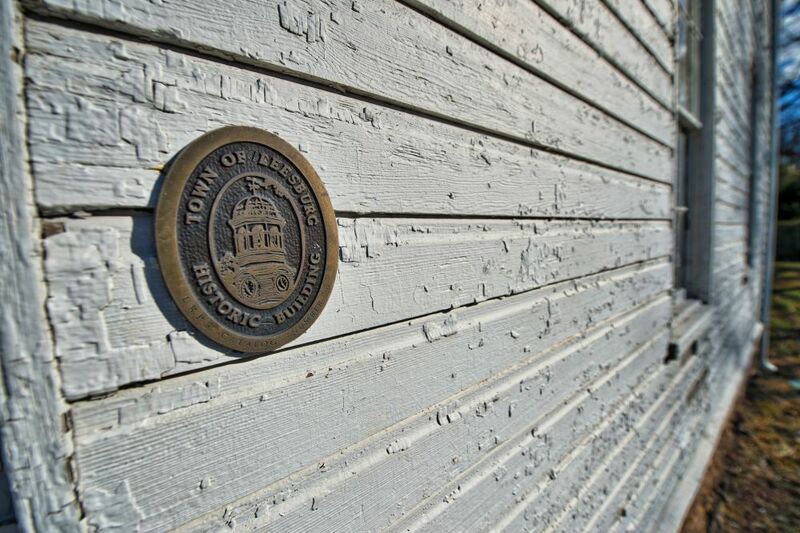 “I think it makes total sense as a School Board to not be custodians of these historic sites. A museum or foundation would do a better job,” Chairman Eric Hornberger (Ashburn) said. Thomas, who also serves as the pastor of Holy & Whole Life Changing Ministries International, said the groups’ goal is to make the once-forgotten building once again an educational hub. Similar to the one-room Second Street School in Waterford, that is run by the Waterford Foundation, Thomas and others want the Union Street school to give visiting students a glimpse of what school would have been like for black children at the time. Seeing the building today makes Ashton think of the great teachers he had and the lifelong friendships he made. “It would mean a lot to see it restored,” he said. The long-term plan also includes retrofitting part of the property for a preschool that focuses on STEM (science, technology, education and math) and a program that teaches students how to grow their own food. Thomas noted that the students of that school didn’t have a cafeteria, but were expected to bring, and even grow, their own lunches. The Loudoun Freedom Center also wants to establish a DNA lab at the site to process materials that may be found at the slave cemeteries it is working to protect. Two other groups have expressed interest in the building in recent years, according to the school system staff. Two years ago, business owners asked about renting the space for an art studio, but they deferred their request when they heard about the Douglass Alumni Association’s plans. Then in 2015, Loudoun Cares, an umbrella organization for nonprofits, expressed interest before it settled into space on South King Street. State law does not require the School Board to hold a competitive process to rent or sell the property. Thomas said this would be the first historical site in Loudoun to be run by members of the black community. She noted that the Waterford Foundation owns and operates the Second Street School and the Loudoun School for the Gifted, a small private school, owns and is restoring the historic Ashburn Colored School. 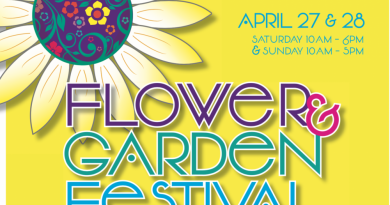 Learn more about the effort at loudounfreedomfoundation.com and facebook.com/loudounfreedomfoundation. This is really a great move by Pastor Thomas and her group. This is a very historic building and should not just be used for storage by LCPS. 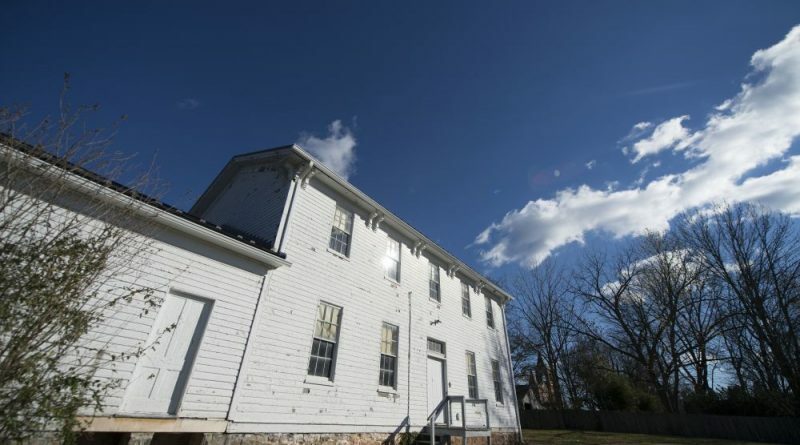 A museum of African American History in the County, perhaps taking items from the Loudoun Museum, might also be a good use of the Leesburg Training School building. I look forward to helping their efforts when I get to the Council in January.